Are you looking for a dependable truck which can do all your work with ease? Then take a look at the new GMC Sierra 2500HD. This full-size pickup is reliable and a great choice for a work truck. Featuring an amazing trailering capacity and innovative Trailer Sway Technology, the Sierra 2500HD is capable of safely hauling heavy cargo. It has a quiet cabin with noise and vibration reduction, providing a smooth ride and making this truck a comfortable choice for everyday driving. Technology buffs will use the available built-in 4G LTE Wi-Fi and a touchscreen infotainment system for longer drives. So what are you waiting for? Drop by our Crossville dealership near Rockwood today! Look through our inventory to select the color and trim level that are right for you. Feel free to call us at (866) 230-4941 or contact us online to learn more about the buying and leasing options available at our dealership. We will be happy to assist you! Search for a new or used vehicle from our inventory in Crossville, TN, and save on new GMC Sierra 2500HD vehicles, convenient to Rockwood shoppers. Call Dave Kirk Chevrolet Buick GMC Cadillac, your Cumberland County dealer, at (866) 230-4941 if you have questions, or ask about the new GMC Sierra 2500HD vehicle we have at our Crossville Chevy dealership. Thank you for visiting Dave Kirk Chevrolet Buick GMC Cadillac. Our entire inventory of new GMC Sierra 2500HD vehicles is shown above. 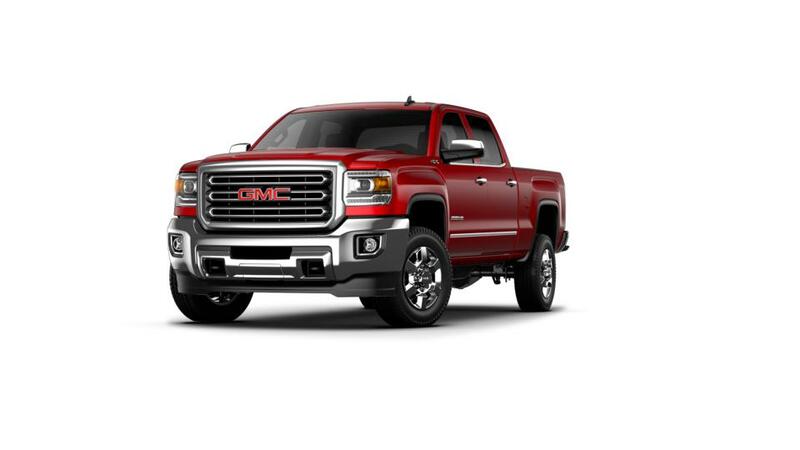 In the event you don't see the new GMC Sierra 2500HD in your preferred color, or with the right drivetrain or options package, let us know so we can locate it for you. 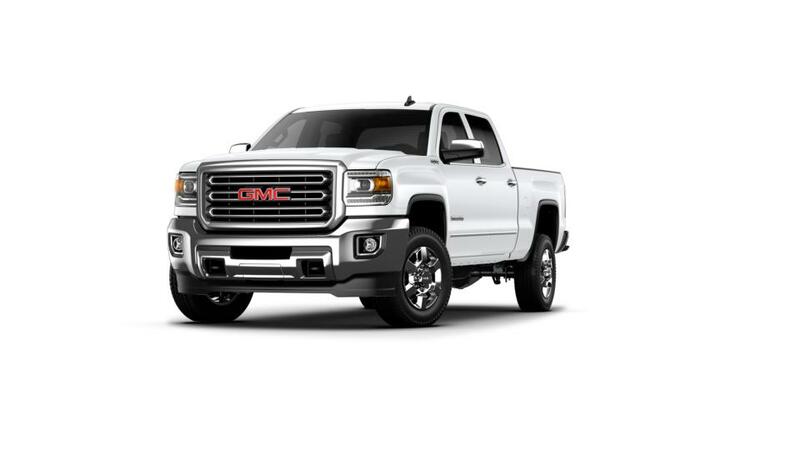 We can have the exact new GMC Sierra 2500HD you are looking for delivered to our dealership at no cost to you, so that you can test drive it. You won't find this kind of service in Rockwood and Kingston, which is why our customers routinely drive from just about everywhere in Tennessee to buy from Dave Kirk Chevrolet Buick GMC Cadillac.